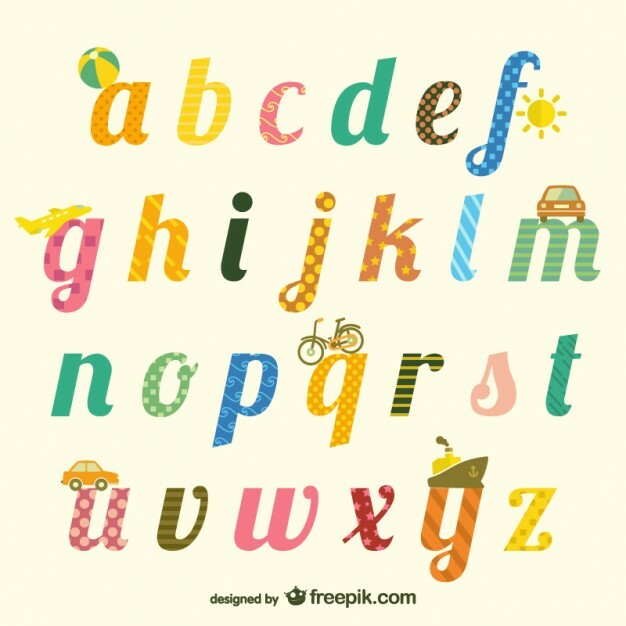 An alphabet scrapbook is a great way to make learning fun for your child. While it may get messy at times, your child is more likely to appreciate an alphabet book that the two of you made together than one you picked up at the store. 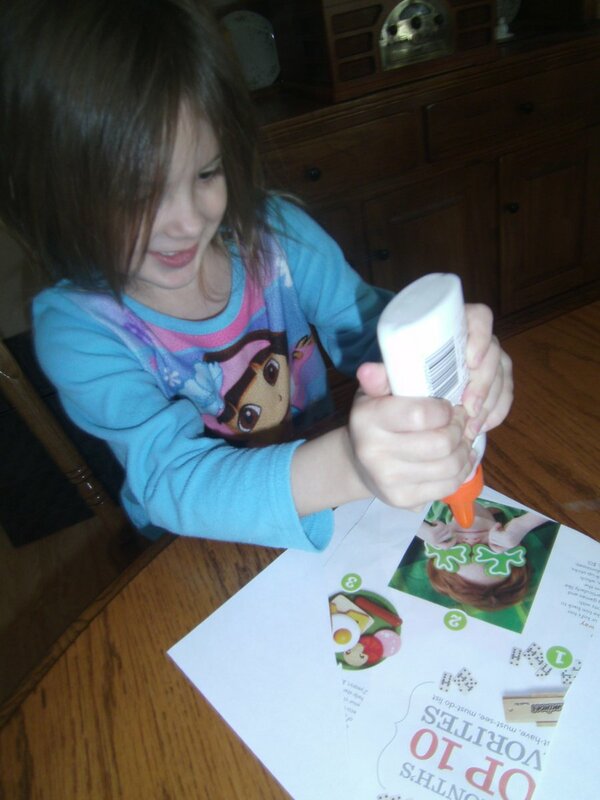 So grab your supplies and let's get started on this alphabet flip book! *or you can use the worksheets I provide. 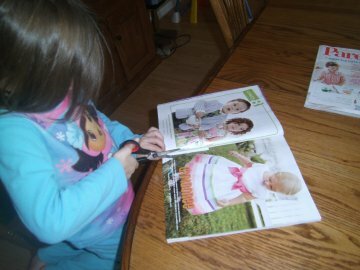 Start by going through old magazines with your child and looking together for pictures that she can easily identify. The words do not have to be short; they just have to begin with the common sound for the letter. For instance, if your child sees a picture of buildings, streets and cars and calls it city, you should keep looking for another picture for C, since city uses the soft form of C which is harder to teach. Let your child name what she sees (for example, if she says "kitty" instead of "cat" you'll need another 'C' word) as she will remember the sounds better if she has made the association with a particular image herself. 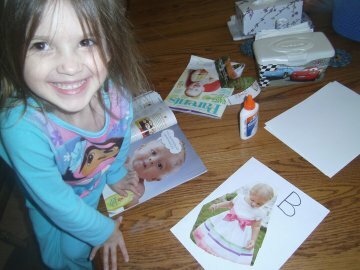 Help your child cut out the pictures that he or she has identified. 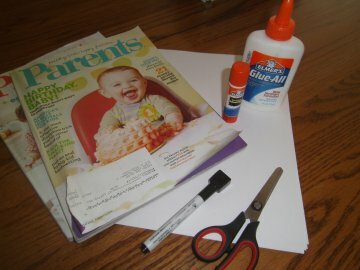 Once the picture is cut out, glue it onto the construction paper (or into the notebook). If you're brave, let her have a try with the glue. If you're smart, use glue sticks to keep the mess down. I'm obviously braver than I am smarter. Glue away girl, glue away! 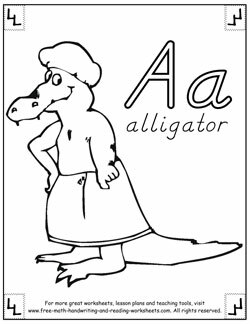 Once the picture is glued on, you or your child can write the letter at the top of the page and then write the word that describes the picture. You could also use alphabet stickers instead of writing the letters. If you glued your pictures into a notebook, you're all done. If you used construction paper, you've got one more step to do. After you've found pictures for the entire alphabet, stack all of the pieces of paper together and staple them on the left side at the top, middle, and bottom. Now you have a personalized, alphabet scrapbook that your child is going to love. 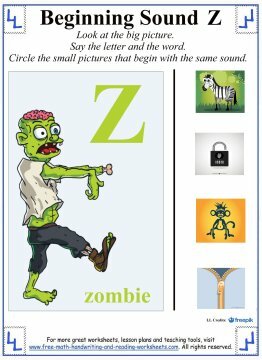 If you don't have any magazines you're willing to part with, you could print out the alphabet coloring sheets and beginning sound papers that I've created and use them instead. Below are two samples of the worksheets I've created. You can find the links to these pages and more under the "Related Lessons" section below. There are two sets of coloring pages you can use to create your scrapbook.